Heat transfer between fluids and the pressurized equipment that contains it is of interest to our customers. We use SolidWorks Flow Simulation which can solve many flow problems including heat transfer. Flow Simulation ships with validation samples including #10 “Flow Over a Heated Plate”. 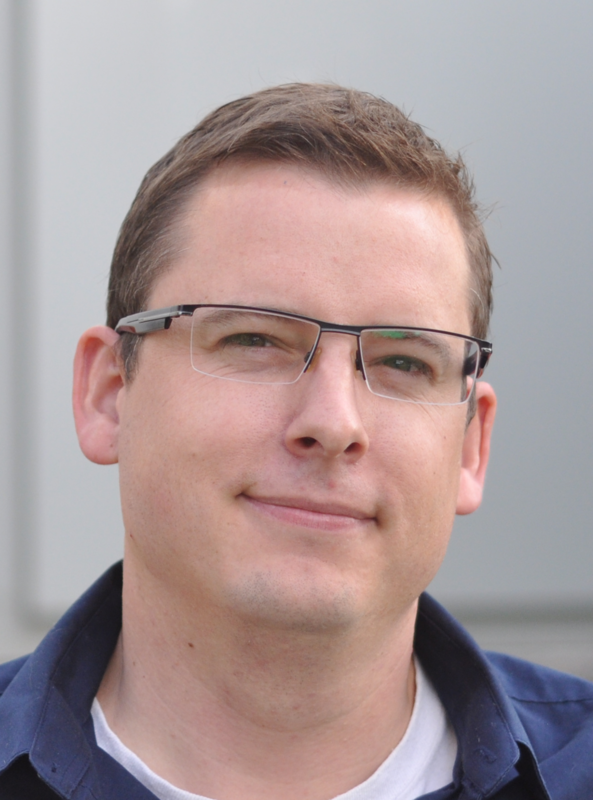 SolidWorks compares their results against published data. Our interest is to learn how much computing resources are required to get a good result? 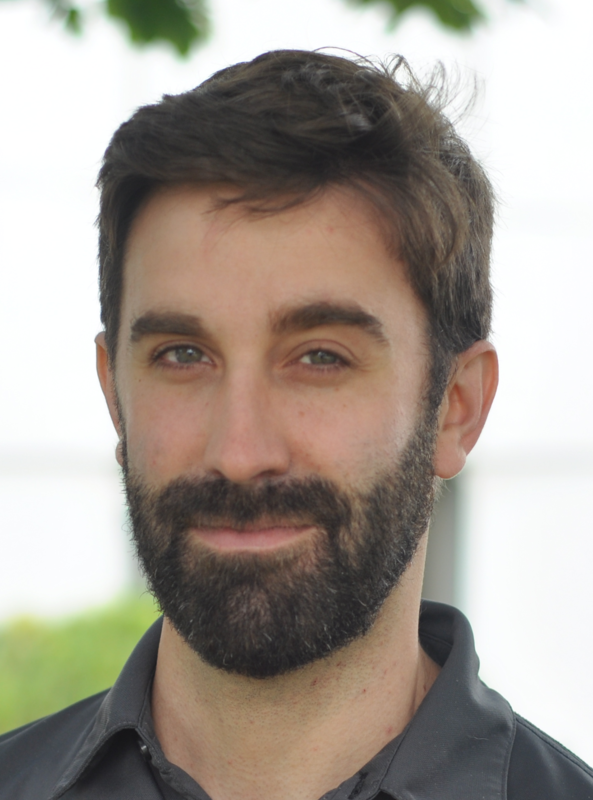 Is it practical to use flow simulation to solve heat transfer problems? Validation Example #10 is a simple 2D study of flow of air over a heated flat plate. 1 atmosphere air at 293.2 K (20 C) and inlet velocity of 1.5 m/s passes over a plate 0.31 m long. The plate is heated to maintain its temperature at 303.2 K, 10 K warmer than the inlet air temperature. The boundary layer starts at the leading edge of the heated plate. 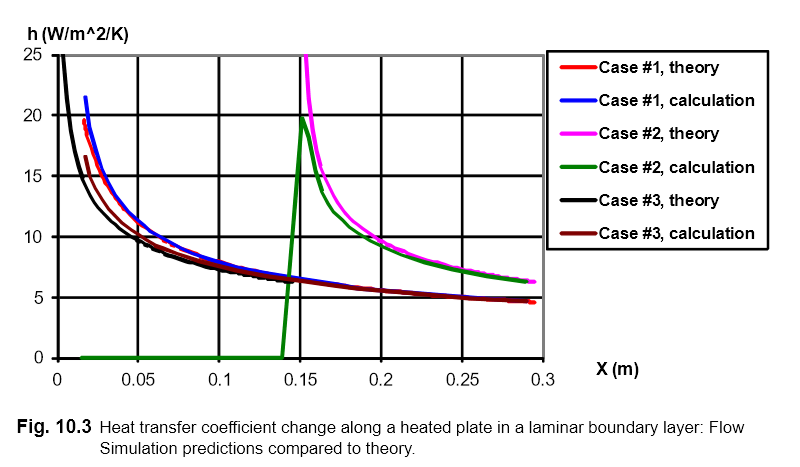 How does the heat transfer rate vary along the length of the plate? The developed boundary layer for this problem. Fluid temperature is shown in solid colors, pressure drop by white isobars. This is the results we got at mesh #5, the final mesh used in this study. The development of the boundary layer from zero thickness at the left end of the plate can be seen from the temperature plot. The pressure drop is also plotted with white isobars. The temperature profile makes sense. 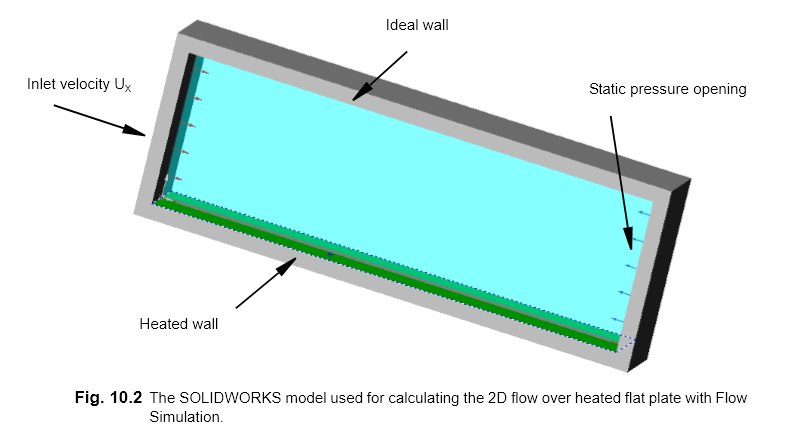 SolidWorks found a close match between the published results and the heat transfer rate calculated by Flow Simulation. Solve the flow problem with the mesh given and save the results. Divide each non-converged cell into 4 smaller identical cells. Do not change the cells that have converged. Repeat step #1 ten times. This was run on a medium power computer: i7 6600U CPU @ 2.6-2.81 GHz (2 physical cores, 4 hyper threaded cores), 16 GB ram. Very little ram was used in the study. 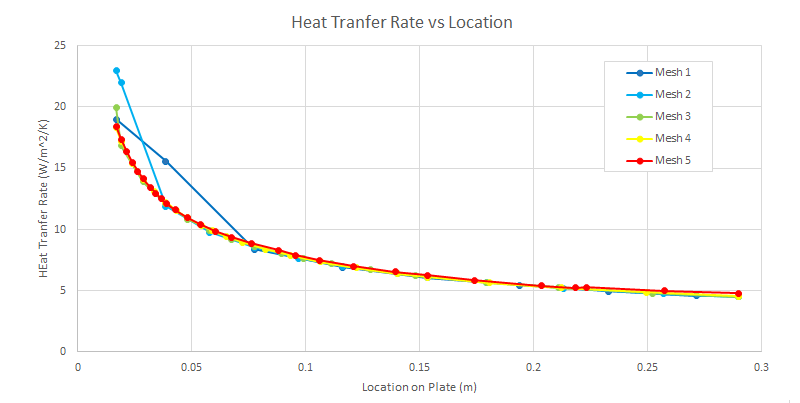 Average heat transfer rate by iteration. “*” marks when the mesh was refined by dividing cells. At mesh 5 complete convergence is obtained and the mesh has finished refining. Flow Simulation repeated the above four step process ten times. By mesh #5 all cells were converged. The remaining five iterations resulted in no new mesh, the process was complete. Total time 111 seconds. Mesh #1 – All cells are identical in a 8×2 Gird (16 cells, iteration 45, 6 seconds). All cells are non-converged, all are divided into 4 identical cells to create mesh #2. Mesh #2 – All cells are identical, mesh size is 16×4 (64 cells, iteration 146, 16 seconds). Some cells at the top have reached convergence and will not be divided again, others near or at the heated plate need to be divided. Mesh #3 – First mesh with different cell sizes (576 cells, iteration 228, 26 seconds). The light blue cells have reached convergence and will not be divided more. Some green cells in the middle have also reached convergence. The cells next to the heated plate need to be further divided. Mesh #4 – The mesh now has 3 different cell sizes (2340 cells, iteration 311, 39 seconds). 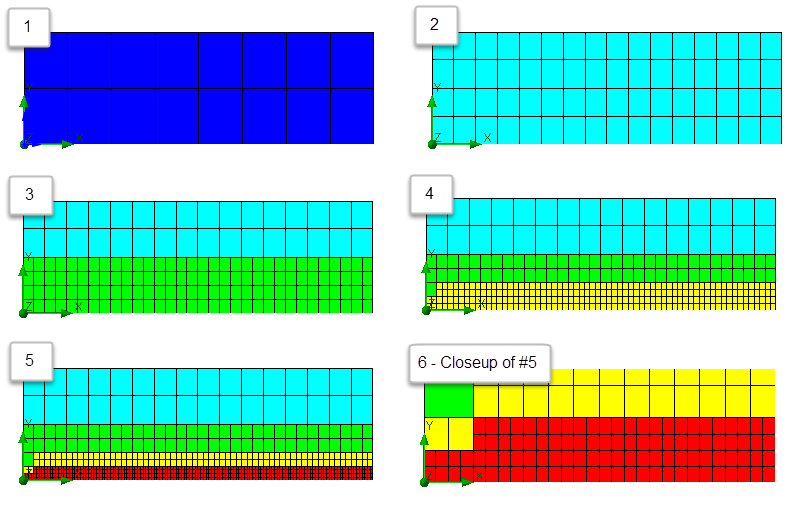 The blue, green and some yellow cells are fully converged and will not be further divided. Again some of the cells next to the heated plate will be divided. Mesh #5 – The final mesh (9396 cells, iteration 450, 90 seconds). All the cells have reached convergence. Although the program has five more iterations, no further cell division happens. How fast does the heat transfer rate converge? Although the program continued refining the mesh until mesh 5 (90 seconds), the results had practically converged by step 3 at 39 seconds. However the additional runs producing the same results proved that convergence had been reached. This is fast convergence. Flow simulation provided good results even with a coarse mesh. This makes it practical to use flow simulation on available computers to solve heat transfer problems.